Snapchat: Top 10 for Fashion and Beauty. Today I want to tell you all about the snapchatters I am absolutely loving at the moment. Snapchat began as a way to keep in contact with peers but in recent times Snapchat has began to grow into a platform for business people and bloggers who want to advertise their brand in a more personal manner. I love snapchat for this and everyday I love to check out what everyone is doing! Rosie Connolly of Hearts Heels and Handbags Blog is fabulous in all that she does, a mother of baby Harry and fiancé to Paul, you will fall in love with her coffee cravings, her famous hun-bun and gorgeous style. A real genuine person! Lydia is an English Fashion and Fitness blogger. One of my absolute favourites! Follow her on her fitness journey whilst watching the beauty of who she really is. She is drop dead gorgeous but her beautiful kind personality also shines through the camera. Watch out for the cutest cat in the world Lumy! Otherwise known as Love Lauren, this Cork beauty and her elegant style will blow you away. What I love about her the most is that she supports local boutiques and especially Primark! 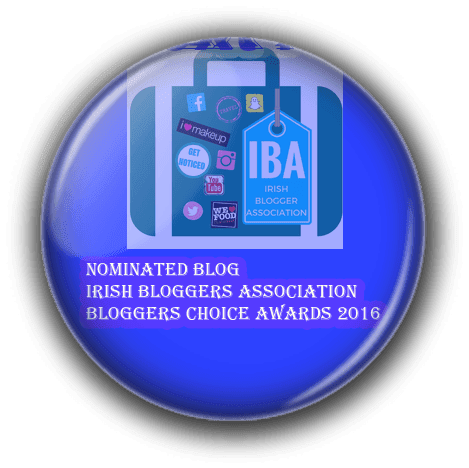 Definitely an Irish Blogger to check out. Erika Fox, an Irish girl who lives and works in New York. Follow her on her daily ventures around the city whilst seeing her classy and elegant style. 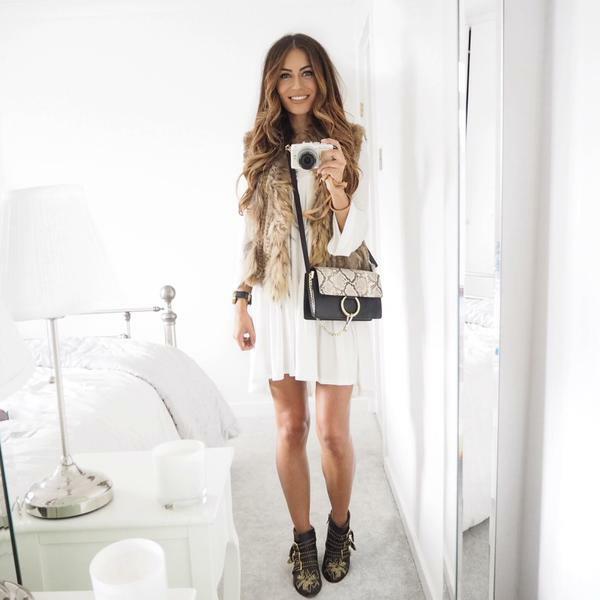 One of my personal favourite fashion bloggers! 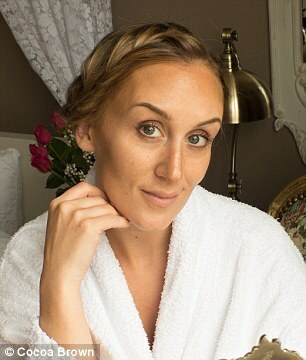 Marissa Carter, other wise known as the founder of the famous Cocoa Brown Tan is one of my favourite business women. She is all for supporting women in business which I really love! Follow her on Snapchat to discover her new Tan-touring regime, and discover what her next business venture is! 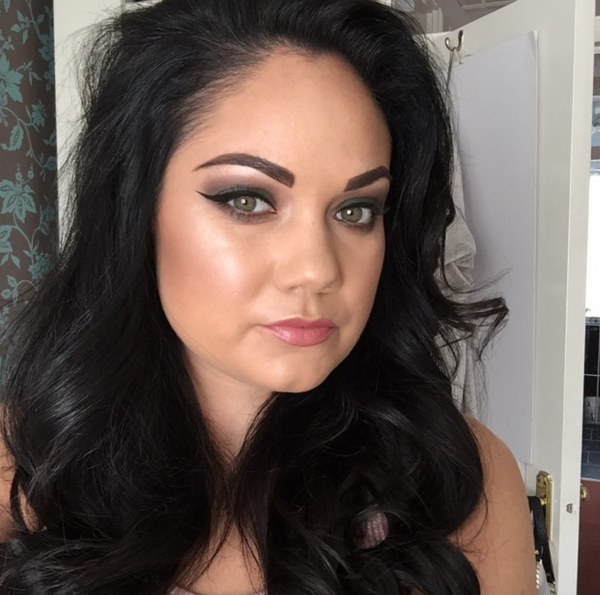 Mainly known as FacesbyGrace from her beauty blog, Grace's Snapchats are very informative on all the new beauty products and how to use them. She is currently documenting her fitness journey on her Snapchat and Blog, whilst also working as a Make-up Artist in Dublin. She is probably the most open person I have encountered on my Snapchat and I love her especially for this! 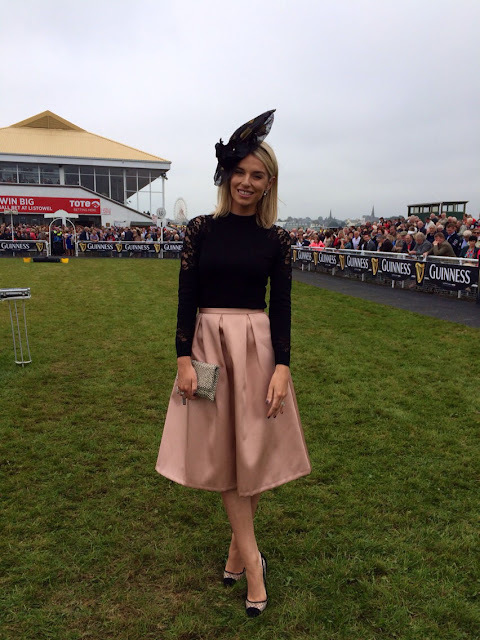 Suzanne Jackson is probably one of the most famous Bloggers in Ireland at the moment. We have all watched her grow her Blog and become a business woman, releasing 2 books and now a Nail Polish Line. On her snapchats you can find her two cute little dogs, coco and harper and also her boyfriend Dylan who is also well known to Suzanne's fans. One thing I love about Suzanne's style is her love for Louboutin's! Pippa O'Conner is a fabulous Irish Blogger, check out her daily life spent with her family, blogging, and carrying out her own successful fashion events! Pippa's style is elegant and classy. Chiara Ferragni is an Italian Fashion Blogger with a unique quirky style. She has grown her blog to become one of the most famous Fashion Bloggers at this moment with her Blog The Blonde Salad. Watch her fly all around the world participating in various fashion shoots and also have a sneak peek of her own collection. 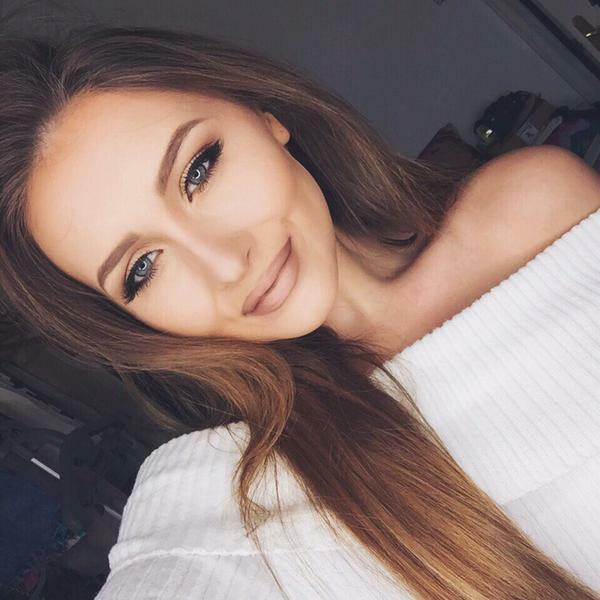 Sarah Ashcroft is an English beauty with her famous fashion blog That Pommie Girl. A girl with a great sense of humour and fab fashion sense! I also love listening to her make-up tips. These women are seriously one's to watch out for! It couldn't be any more obvious, that is the reason individuals purchase pleasant houses when they grow up. They require greater restroom cupboards. This could be your mate or accomplice, a companion, youngsters or guardians, a partner or pretty much anybody. These individuals pull in others to them since they have a delightful vitality that oozes outward. We like to be within the sight of these people since they lift our spirits and make us feel better.